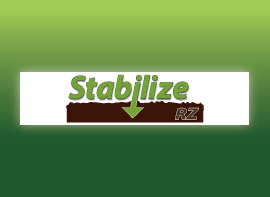 Stabilize RZ is a microbial soil amendment that improves soil health and biological activity, causing plants to better utilize water and nutrients. 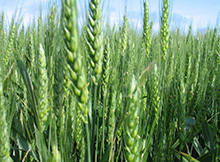 The result is stronger, healthier plants and higher yields. 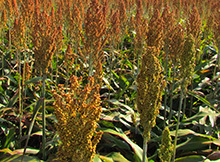 Stabilize RZ is an excellent addition to starter fertilizer programs for corn, cotton, soybeans, peanuts and grain sorghum as well as tobacco setter water. It may also be applied at layby or anytime nutrients are applied to the soil. 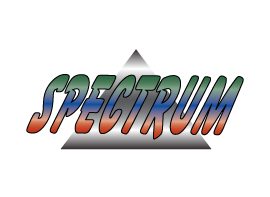 To enhance herbicide performance and improve application characteristics, Spectrum is the top choice adjuvant to ensure good coverage, penetration and retention, even in less than ideal conditions. 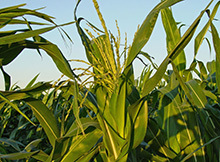 Why is Spectrum so important for your herbicide application and how does it work? Improve on-target deposition and coverage of your spray application and reduce off-target movement with Drift-X DRT. Drift-X DRT (Drift Reduction Technology) is a consistently high-performing deposition and drift management agent that delivers 20% more product to the target and provides uniform coverage on the targeted surface. All nutrients, including micronutrients, need to be maintained at optimum levels throughout the crop life cycle to maximize yield. Even though only small amounts are needed, micronutrients are key in many physiological processes in the plant including enzyme production, cell wall structure, and metabolic pathways such as photosynthesis, flowering, seed development and root growth. Shortages of any of the micronutrients (boron, copper, iron, manganese, molybdenum and zinc) can have a dramatic impact on yields. 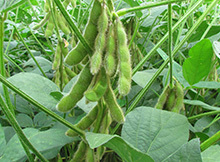 Unlock the nutrient potential of your crop for early season growth, strong root development and improved plant vigor. 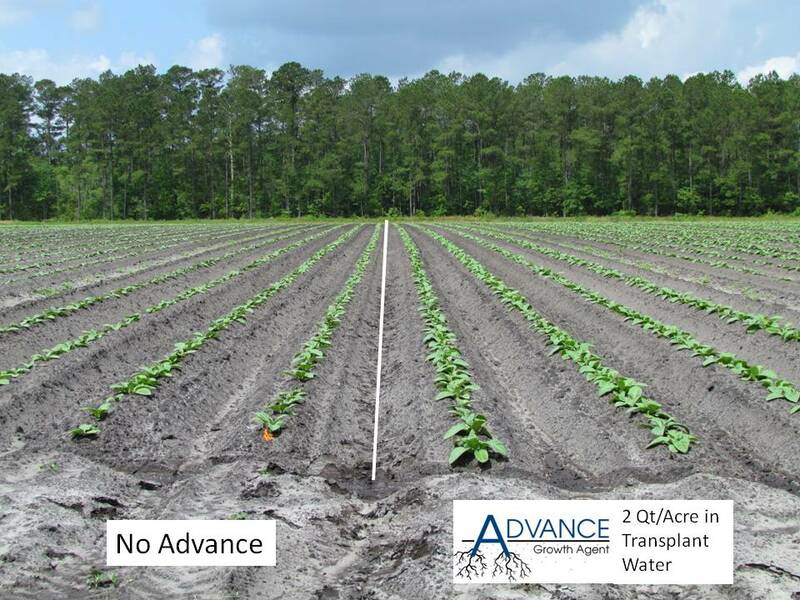 Virtually any crop needs one of Coastal’s Advance products at planting to maximize yields, whether a starter program is used or not. The common ingredient in our Advance products is a blend of three natural carboxylic acids that solubilize nutrients to make them more available to the crop and improve absorption and uptake. Governor Cooper has issued Executive Orders 75 and 77 for the “temporary suspension of motor vehicle regulations to ensure restoration of utility services and transporting essentials” to support recovery efforts due to Hurricanes Florence and Michael. Coastal is pleased to introduce the two recipients of the JC Whitehurst, Jr. Agricultural Scholarship for 2018-2019 academic year. The Market Facilitation Program (MFP) provides direct payments to help corn, cotton, sorghum, soybean, wheat, dairy, and hog producers who have been directly impacted by illegal retaliatory tariffs, resulting in the loss of traditional exports. 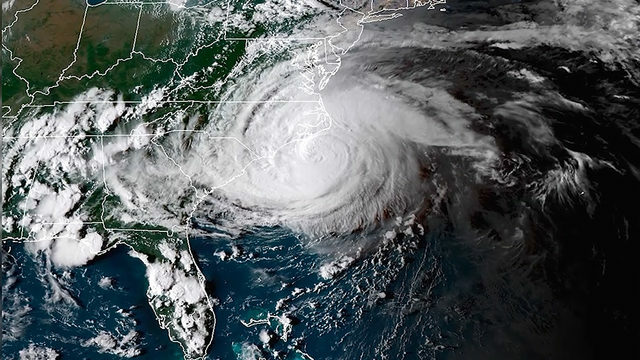 Hurricane Florence is taking its toll in many parts of North Carolina and South Carolina, and our thoughts and prayers are with everyone affected by the devastation Florence left behind.To our customers whose crops have been adversely affected by the storms and flooding, Coastal is here to help. Coastal AgroBusiness Solutions Advisors in your area stand ready to assist you in the days and weeks ahead as you make important decisions concerning your crops and fields. 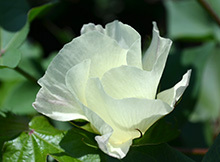 The purpose of cotton defoliation is to chemically accelerate the natural senescence (aging) process. Defoliant products are designed to stimulate this natural process. 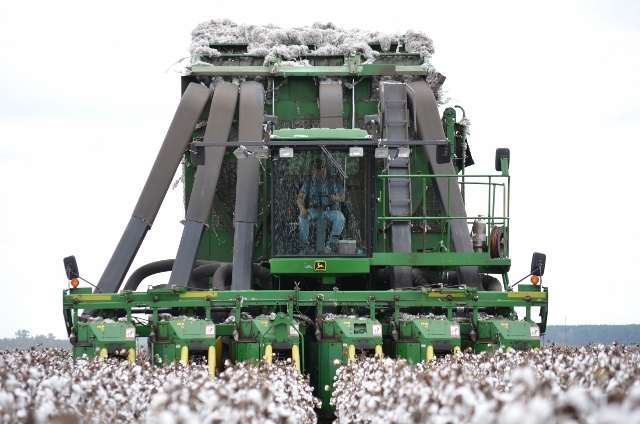 MATRIXX improves the performance of your cotton defoliation program by getting defoliant active materials to the target faster, more thoroughly and more efficiently through better coverage of leaves and bolls and by better penetration of the canopy.